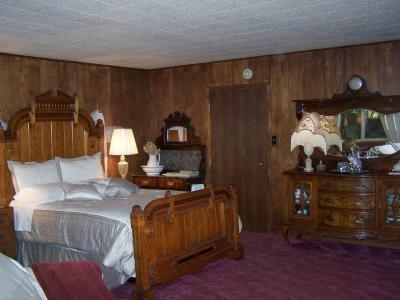 Lock in a great price for Judy's Inn – rated 9.3 by recent guests! Judy, the proprietor, is 86 years old. She has been running this B&B for over 30 years. She is sharp as a tack and very friendly. 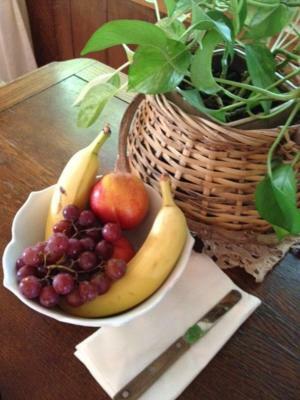 She no longer provides a warm breakfast, but her selection of pastries, fruit, and hot drinks were perfect. The location was perfect for a nearby wedding at Harvest Inn. 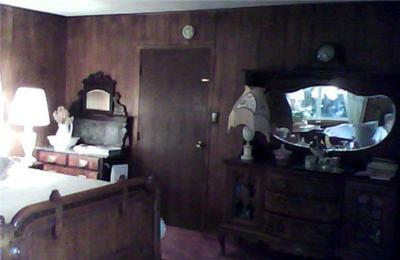 The room was suite-size, with a sitting area, fireplace, dining area, and bathroom. I loved opening the windows at night and enjoy the fresh air! Judy is an absolute jewel, one of kind, she is the perfect host. I had asked her if could book a reservation at a good restaurant close by, I figured I would just get an email but she called me to my surprise! Which I personally think shows real customer service. I can't say enough on how much we enjoyed our stay with her. 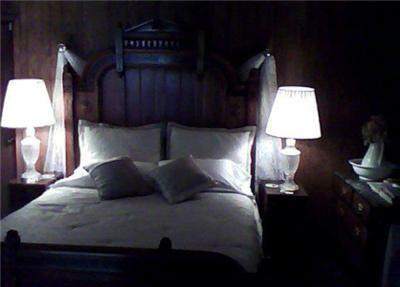 If you want a nice warm, comfortable, quite, personable service and hospitality you can't do better than Judy's Inn. Judy WE LOVE YOU! Didn't expect that the room would be serviced during the day like at a hotel, but it was a nice treat to come back to. Judy is great to talk to and is so welcoming and warm. 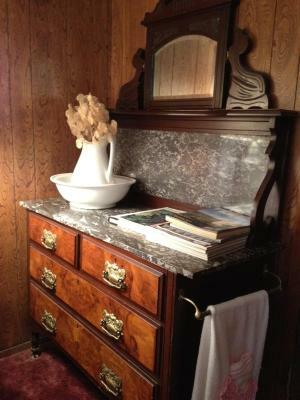 The location is excellent and check-in/-out was super easy. Would stay here again if I returned to the area. Everything! The place is so homey and nice. Judy is the sweetest hostess ever! Judy was warm and made us feel at home the moment we arrived. Our room was clean, comfortable and charming. 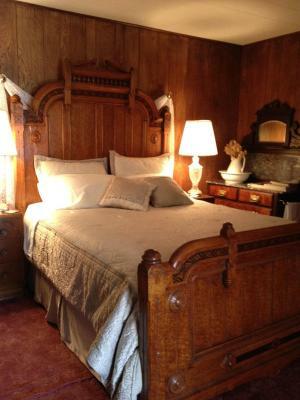 We especially loved the antique bed and wood panels. 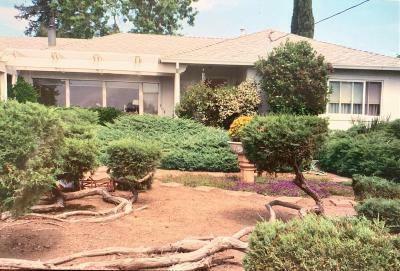 We highly recommend Judy’s Inn and are looking forward to our next stay there. Judy was a fantastic hostess. She made us a great breakfast and was very friendly and welcoming throughout our stay. She managed to be around when we needed her without it feeling overbearing -- a difficult blend to master, but she clearly has! 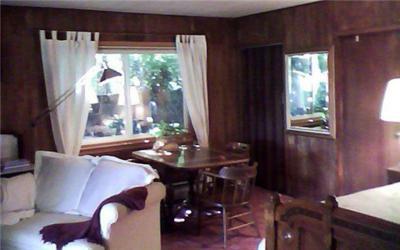 The room was large, well-maintained, and equipped with everything we needed for an enjoyable stay in the valley. The location in St Helena is perfect, just far enough off Main St to be scenic and quiet. The views from the house are hills and vineyards. The bed was very comfortable, and everything we needed was available. The best part of the stay was the wonderfully sweet and gracious hostess. Judy was always available to help us with information and directions. The coffee was good and plentiful, and we are serious coffee drinkers. Breakfast was homemade bread and muffins. The bed was very comfortable. It was very peaceful and private. Really nice room, good location and first class hospitality. 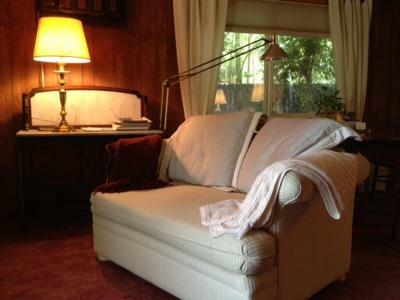 Nestled in St. Helena wine country with views of vineyards, this charming inn is 5 mi from Pride Mountain Vineyards. Free WiFi is included in all rooms. Del Dotto Vineyard & Caves is 5 minutes’ drive away. 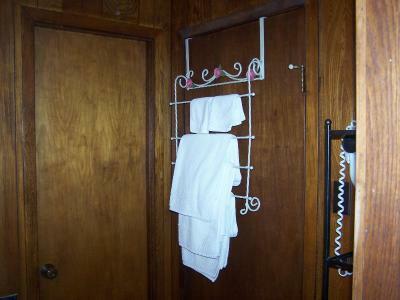 Comfortably furnished, the charming rooms at this accommodations are equipped with a fridge and a cable TV. Main Street St. Helena is 1.5 mi from Judy's Inn. Showcasing the work of nearly 40 world-renowned artists, The Christopher Hill Gallery is 3 minutes’ drive away. When would you like to stay at Judy's Inn? 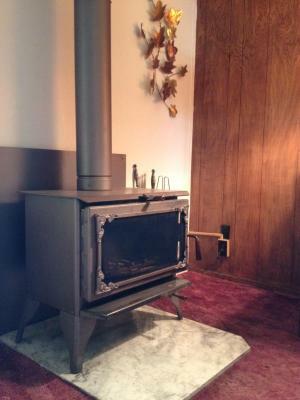 Boasting a fireplace and a fridge, this air-conditioned room is equipped with free WiFi and a cable TV. House Rules Judy's Inn takes special requests – add in the next step! Judy&#39;s Inn accepts these cards and reserves the right to temporarily hold an amount prior to arrival. Judy's Inn accepts these cards and reserves the right to temporarily hold an amount prior to arrival. It would have been nice to have some ice in the freezer section of the refrigerator. I know we could have asked Judy for some, but it was not a show stopper. The door from our suite to the main house did not have a working slide lock. Judy said that she would never enter our room when occupied, but perhaps I would have been more comfortable with it working. Judy is a very friendly & made us feel at home. We got spoiled with her baked goodies. 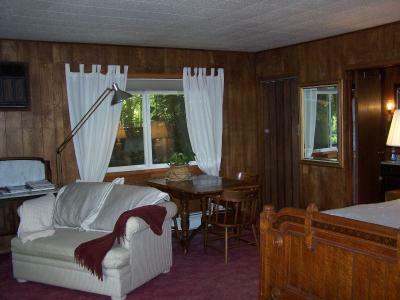 This unit is very comfortable & the location is just perfect. We highly recommend it. 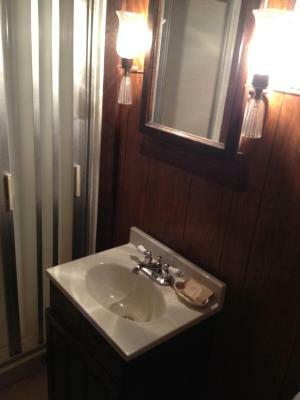 Very large and comfortable room with a private bathroom - is is a converted garage. The hostess is a lovely great grandmother who provides a Keurig coffee maker and pastries for a continental breakfast. It is very close t downtown St. Helena, and the price is extremely reasonable for the area. 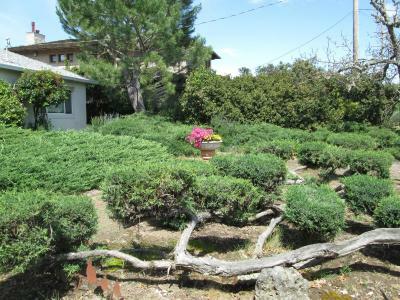 It is a great base for visiting the wineries and is also comfortable if you want to sit home and read a book. It is right by a number of vineyards - quite pleasant and quiet. Nice location and sweet owner. 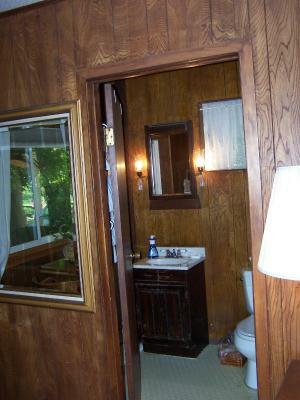 The accommodation is dated and the bathroom is small. All the furniture pieces are beautiful antiques, but the dark paneled walls and lack of overhead lighting make the room a little dark. 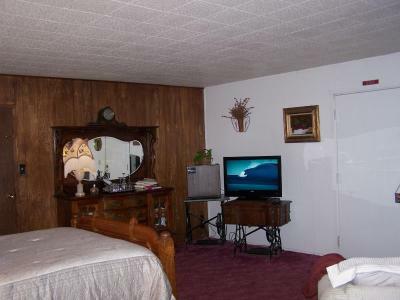 However, if you like antiques, you will love this room. Breakfast will not be enough for serious breakfast eaters, but I supplemented the pastry and coffee with fruit I bought, so it was enough. Judy was a fantastic host. She has coffee, tea, and pastries ready for us at the different pre-arranged times each morning. She shared the history of the town and shared her different life experiences while living in the town for over 60 years. The room is dated. But, everything worked and it was very cozy.